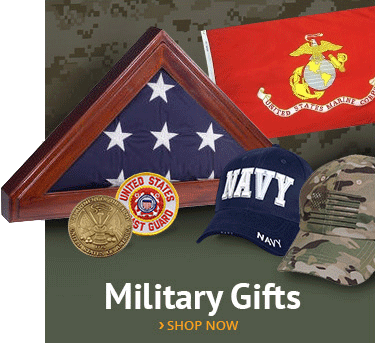 These army spear pole ornaments are carefully cast in brass and then highly polished for a rich, handsome look. 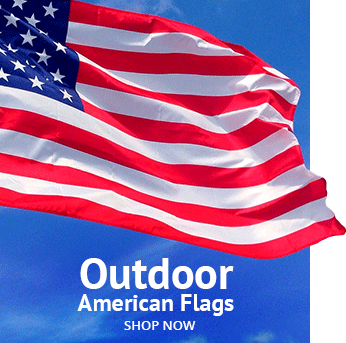 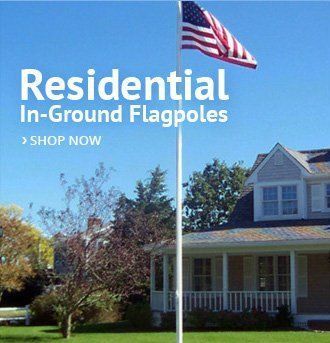 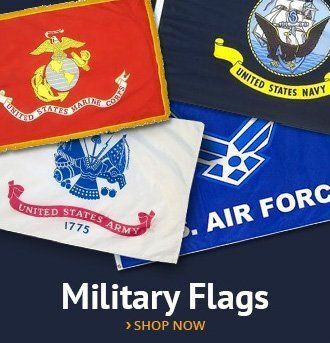 AmericanFlags.com offers army spear flagpole ornaments in two popular finishes - brass and chrome - and two popular sizes - 7 inches and 8 1/4 inches. 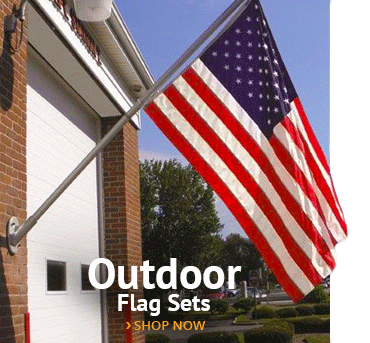 Each spear includes a ferrule with thumbscrew for easy attachment to your indoor flagpole.